IN THE MIX WITH HK™: IMAGINE DRAGONS MADE ME A BELIEVER! 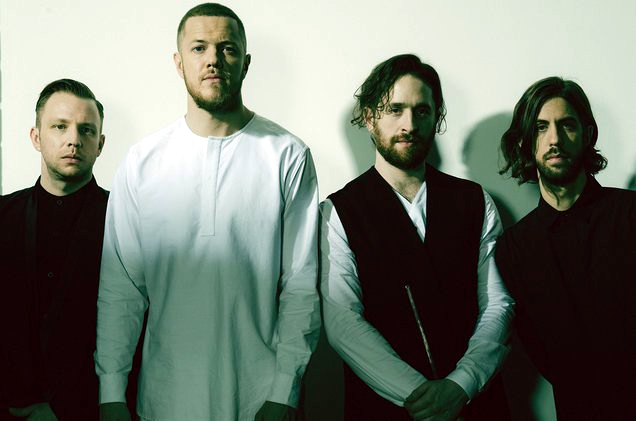 Imagine Dragons are blowing up the charts with their latest hit Believer. But to frontman Dan Reynolds this track is more than another chart topper. Reynolds has suffered from Ankylosing Spondylitis leading to debilitating pain and depression. These days Reynolds overall health has done a 180 with what he describes as “a lot of physical and mental work”. Dan says; “The song is about how pain made me a believer”. “It made me a believer in myself, It’s made me a believer in my art and work”. I’m a believer! This weekend I can’t wait to do a custom HK remix on that Imagine Dragons Top 10 smash. Plus some exclusive HK remix action on hits from Shawn Mendes, Zedd & Liam Payne, Camila Cabello, Demi Lovato, Clean Bandit, DJ Khaled featuring Rihanna, Justin Bieber and so much more. I’ll be throwin’ in some new jams and mashing up Miley and a killer classic! It’s THE summer party soundtrack you’ve been waiting for!